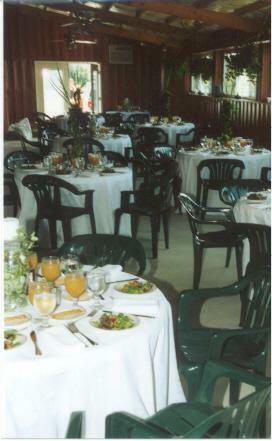 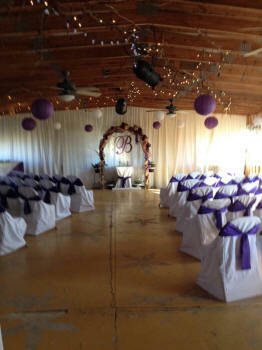 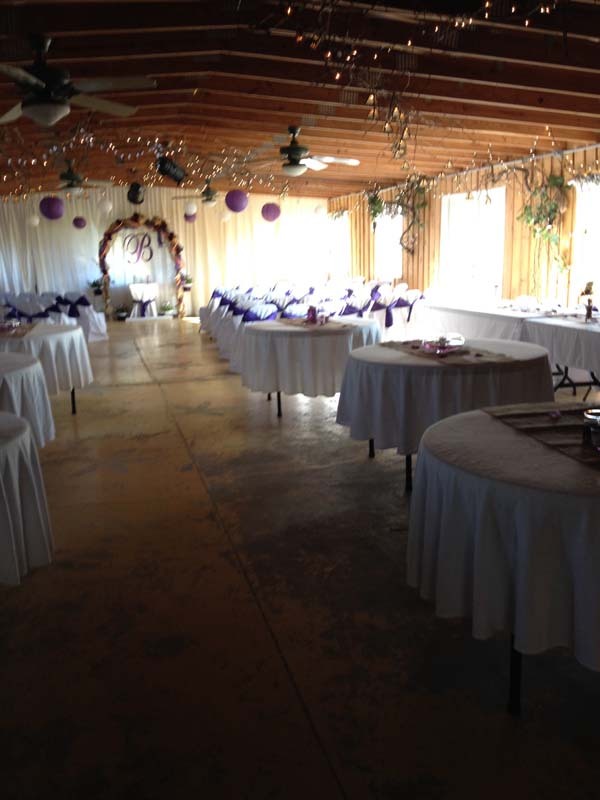 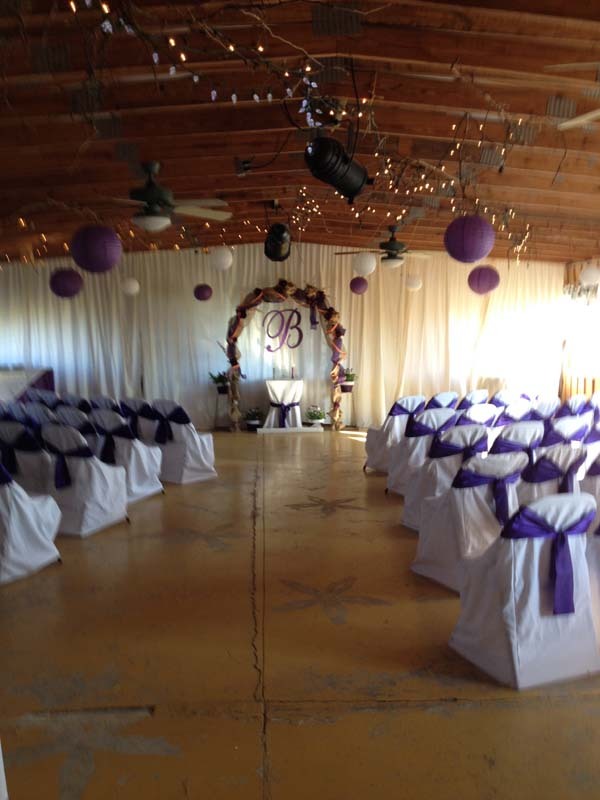 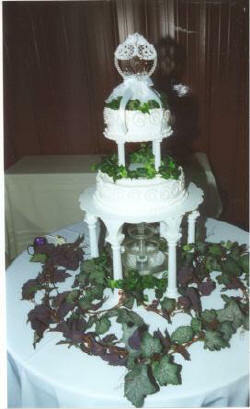 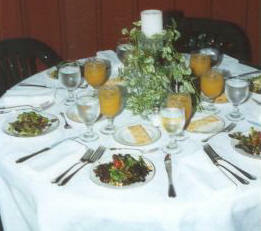 Let Red Barn help with your next event! 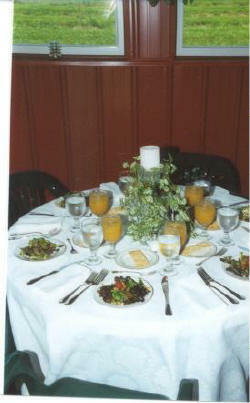 Prepared for a political fundraiser. Please contact Judy or John for prices and availability.